Damascus, SANA – The General Establishment of Foreign Trade announced on Sunday that a shipment of Cuban medicines has arrived in Syria. The shipment included 293,650 doses of meningococcal vaccines worth USD 930.000, according to the Establishment. 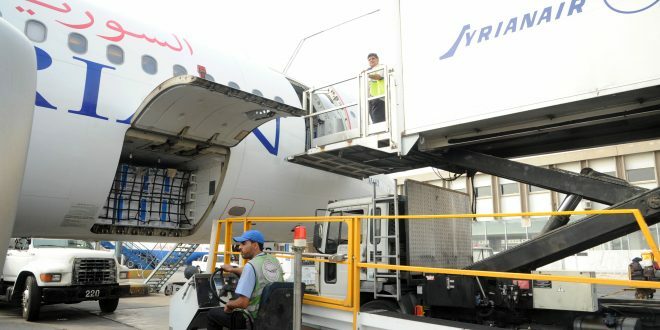 The shipment delivery came in the framework of completing the agreement signed between Syria and Cuba last April about banking arrangements for the settlement of the debt owed by Cuba to Syria, in addition to signing contracts to import drugs and pharmaceutical products with Cuban companies.